Presenting a clean image goes a long way in winning the favorable opinion of customers in Fort Collins. 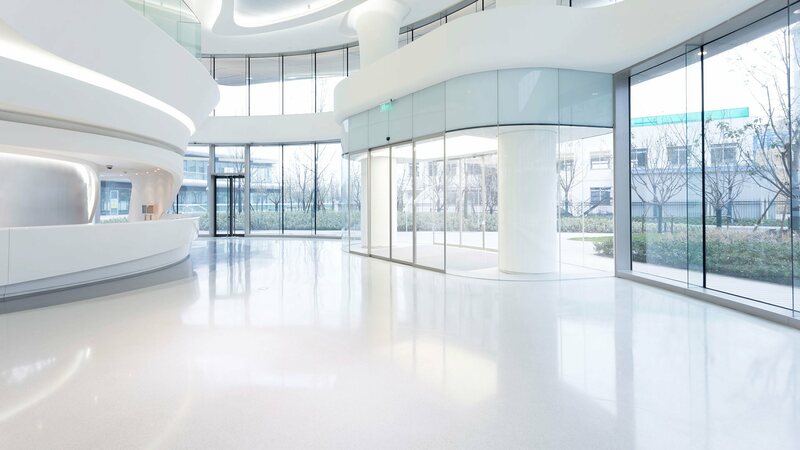 Banks and office buildings in particular greatly benefit from professional janitorial and cleaning services. 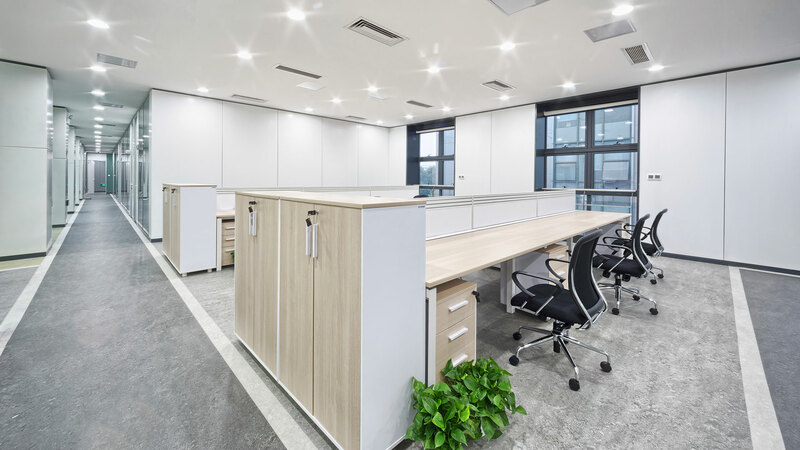 In addition to increased customer satisfaction and loyalty, general increased productivity is frequently reported from organizations that maintain a clean and well organized work environment. Offering interior and exterior commercial cleaning services in the Fort Collins region, our licensed, insured and bonded cleaning technicians, experienced in first-rate commercial cleaning, focus on the cleaning priorities for banks and office buildings and provide spotless teller stations, polished floors, immaculate restrooms and clean and fresh customer areas.